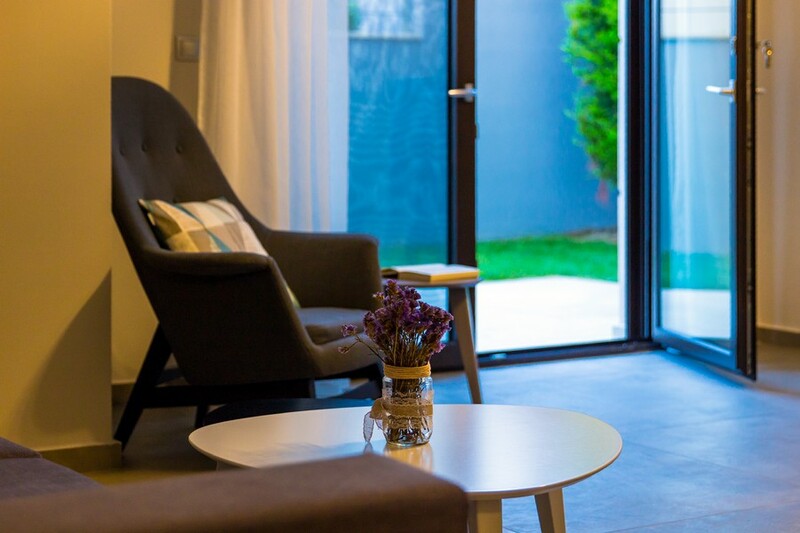 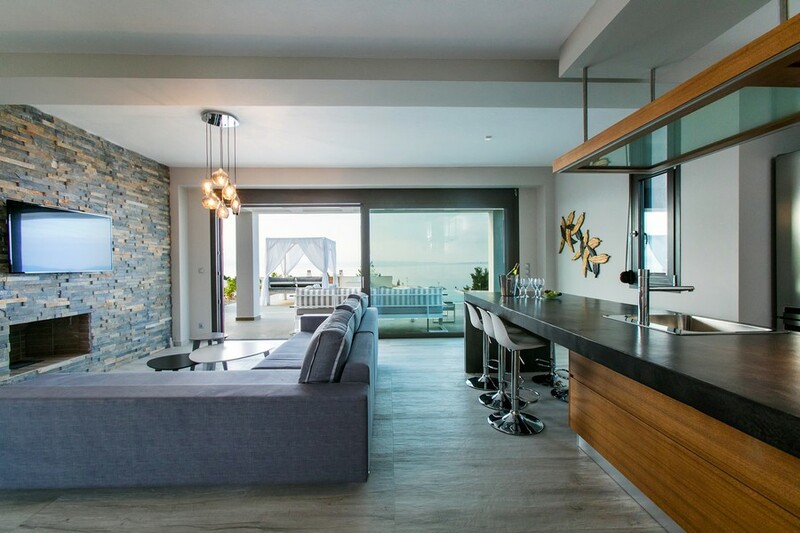 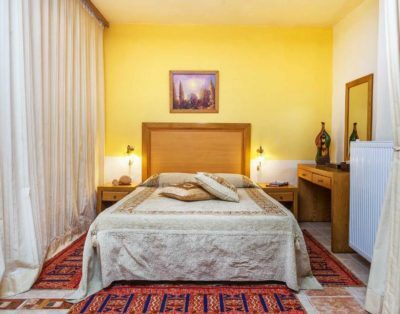 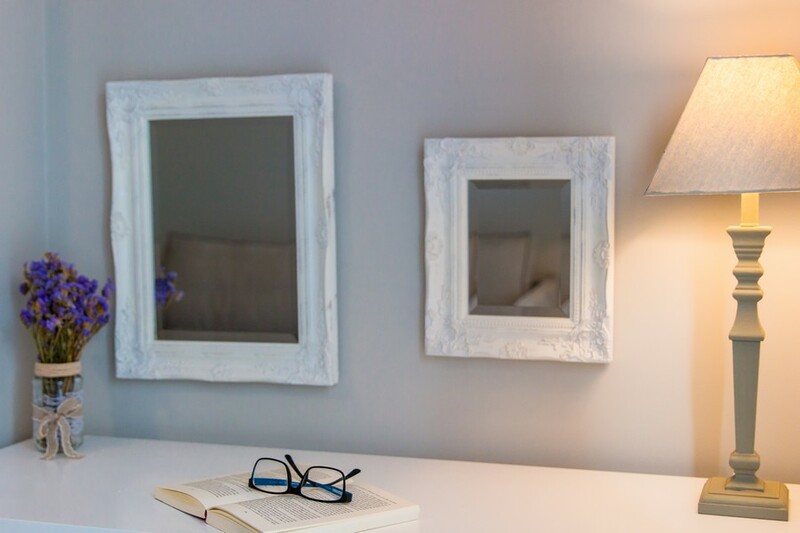 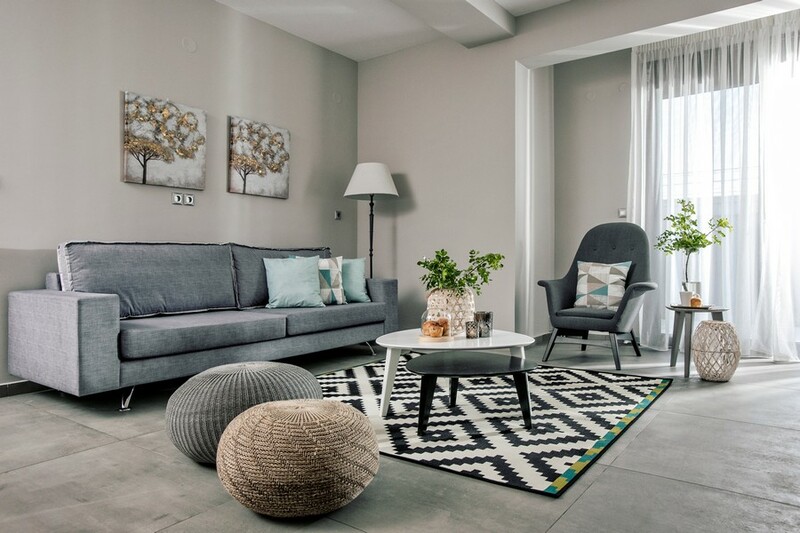 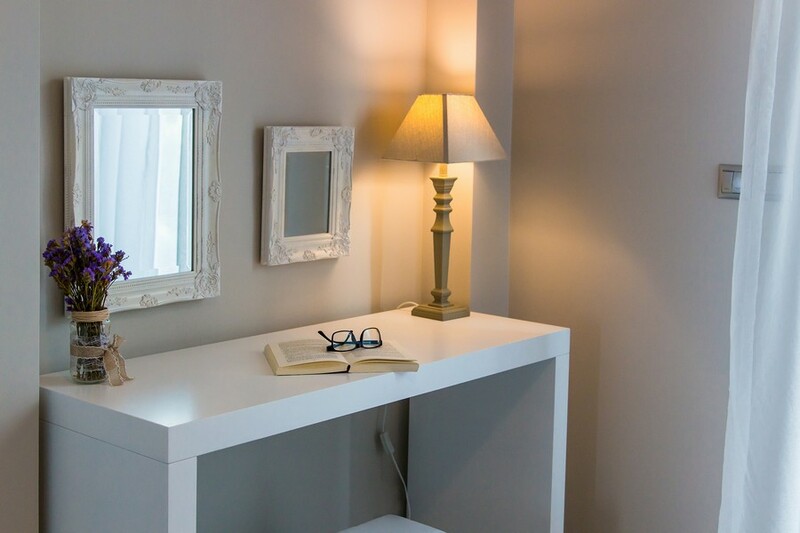 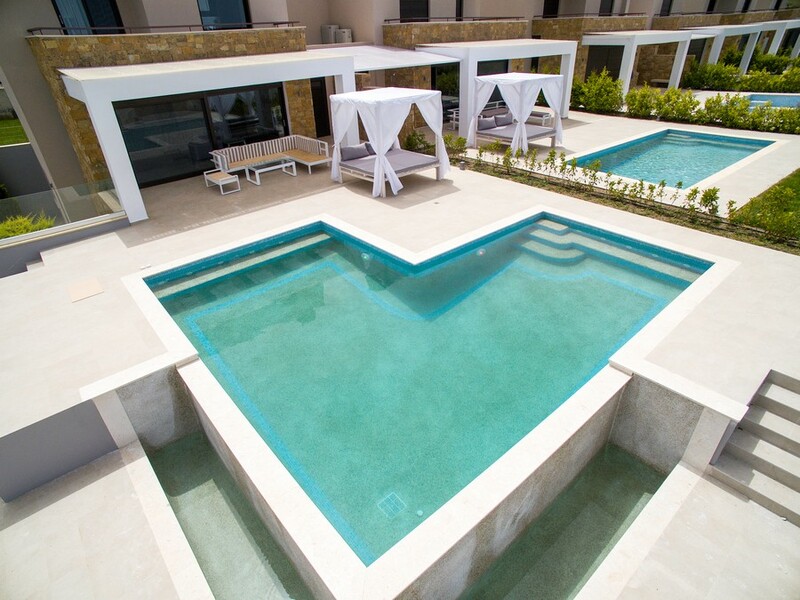 The villa is designed especially to make guests feel like home. 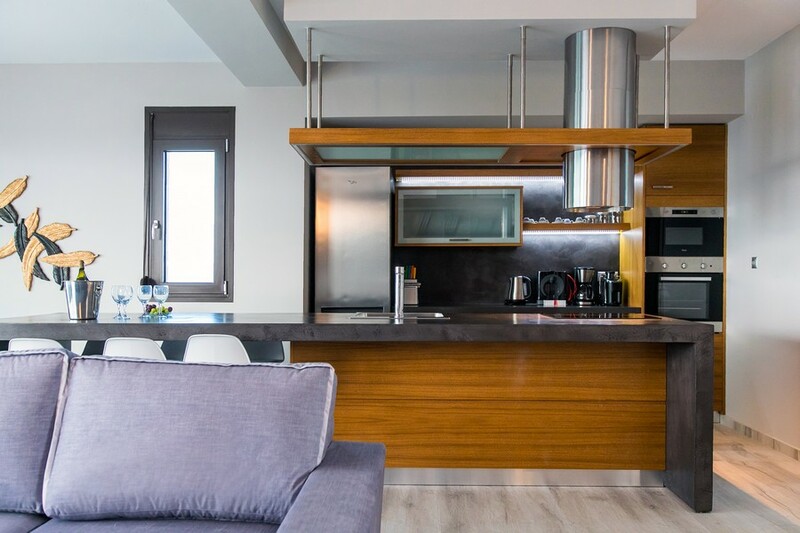 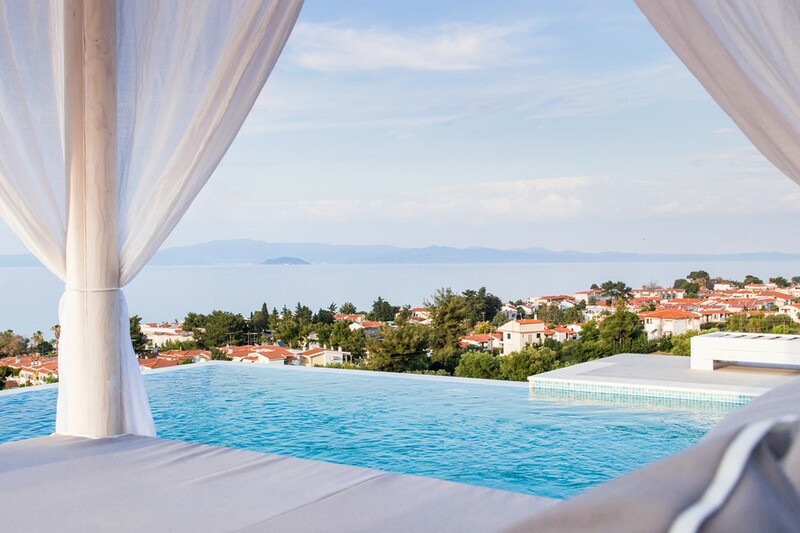 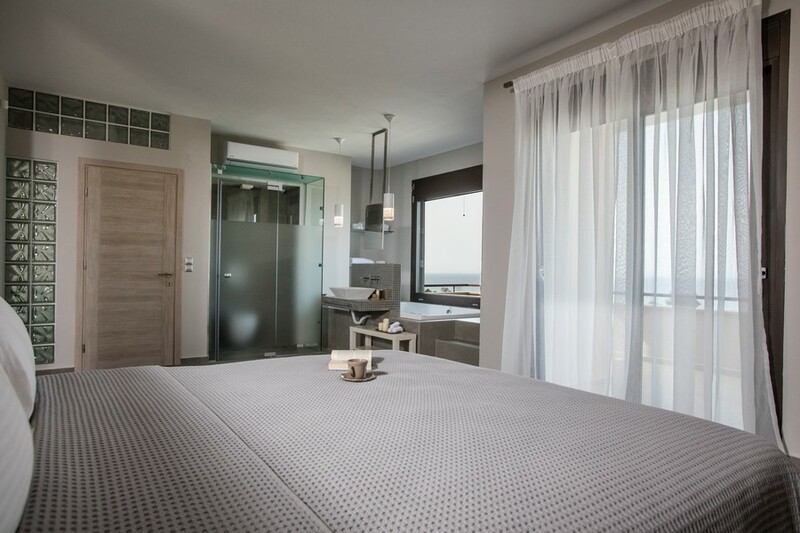 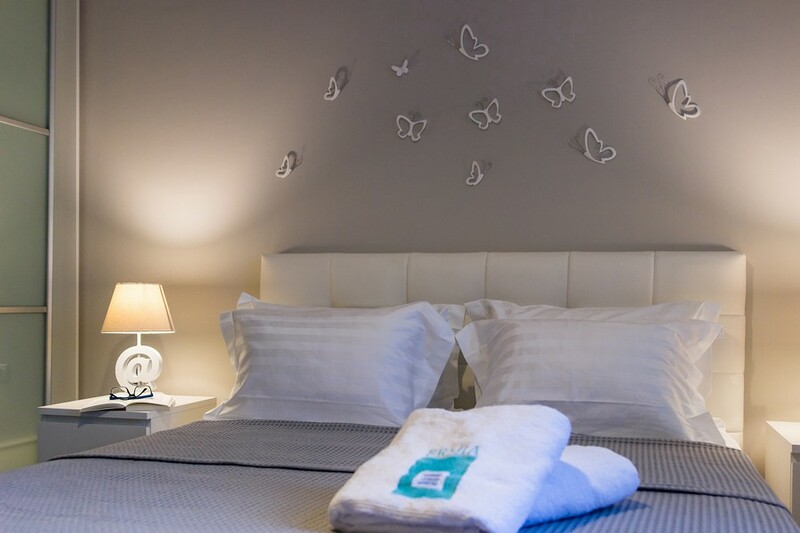 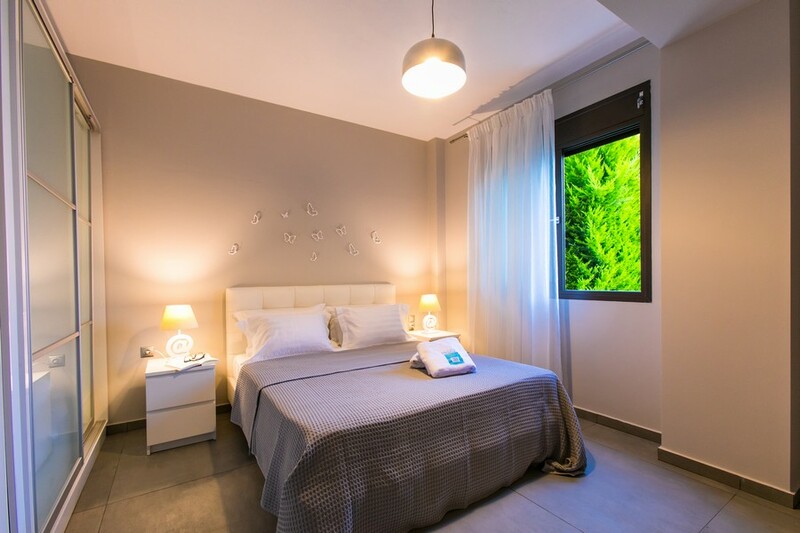 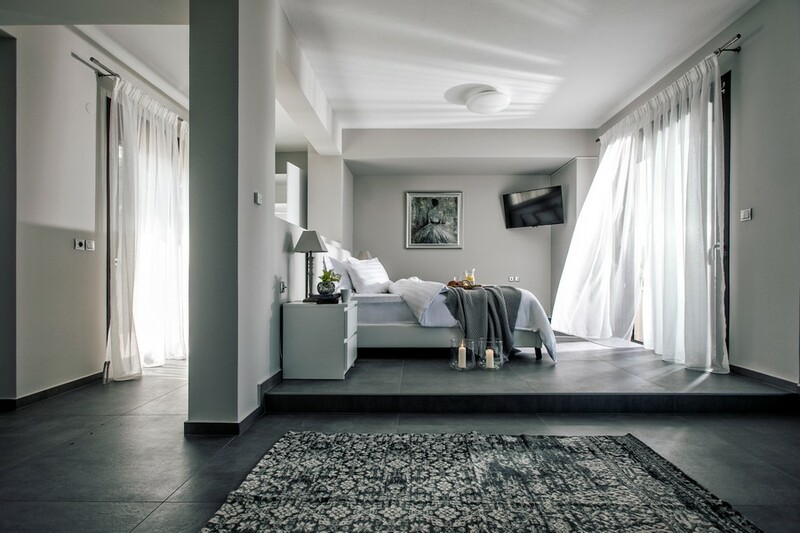 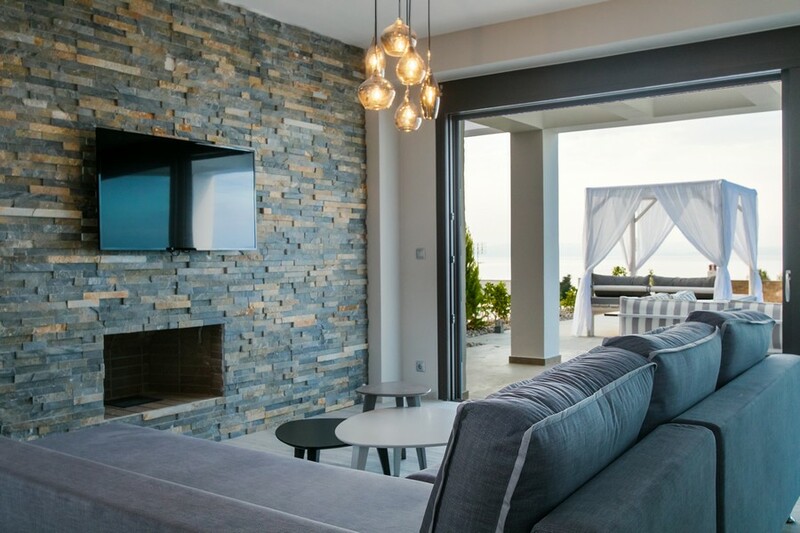 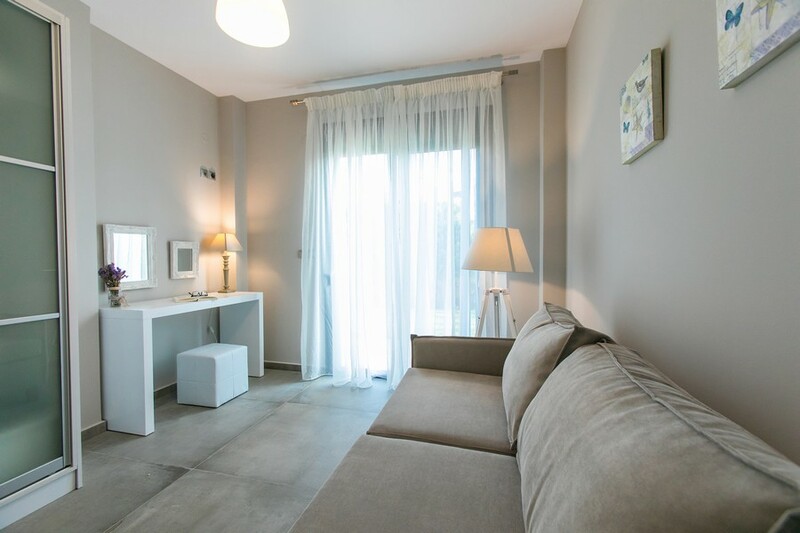 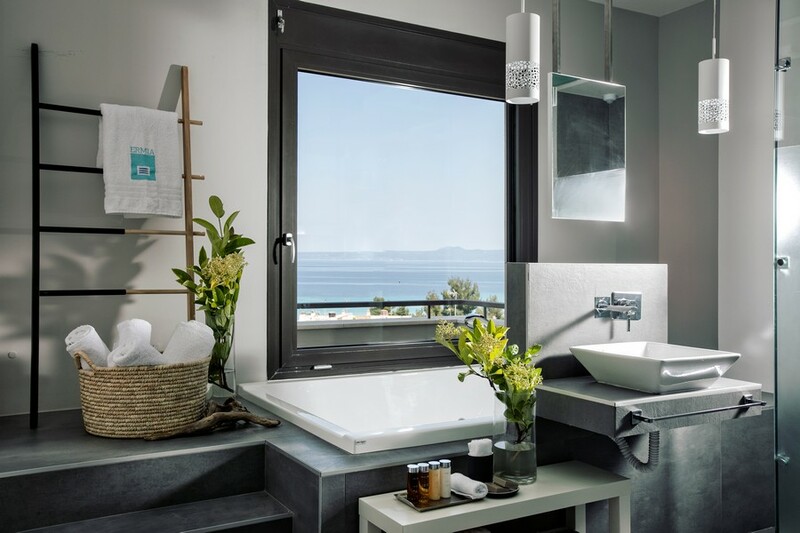 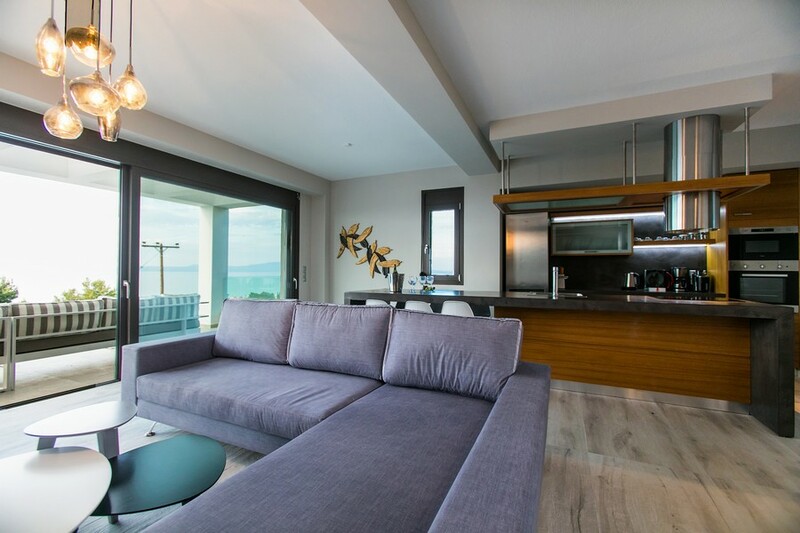 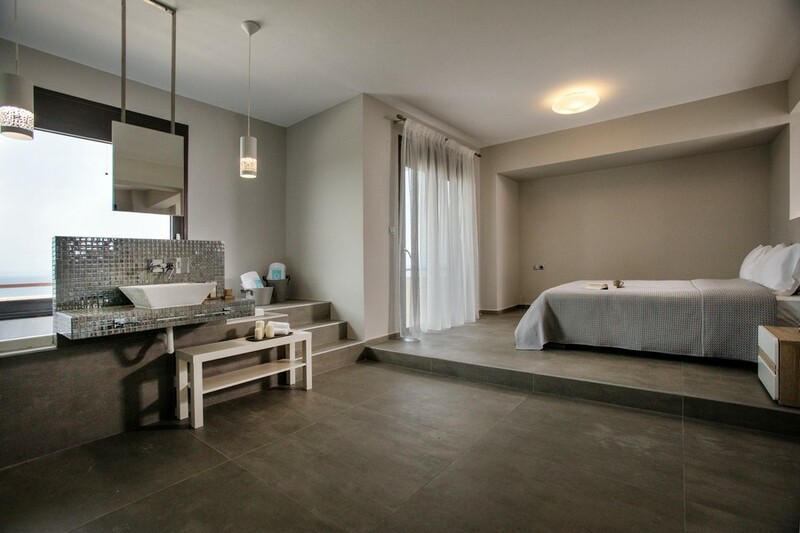 Discover and enjoy the ultimate privacy and luxury during your summer holidays in Halkidiki. 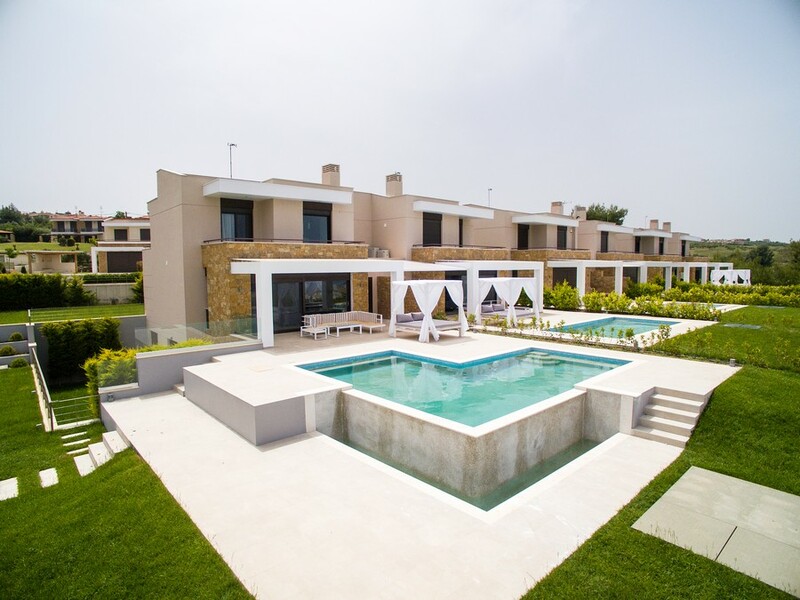 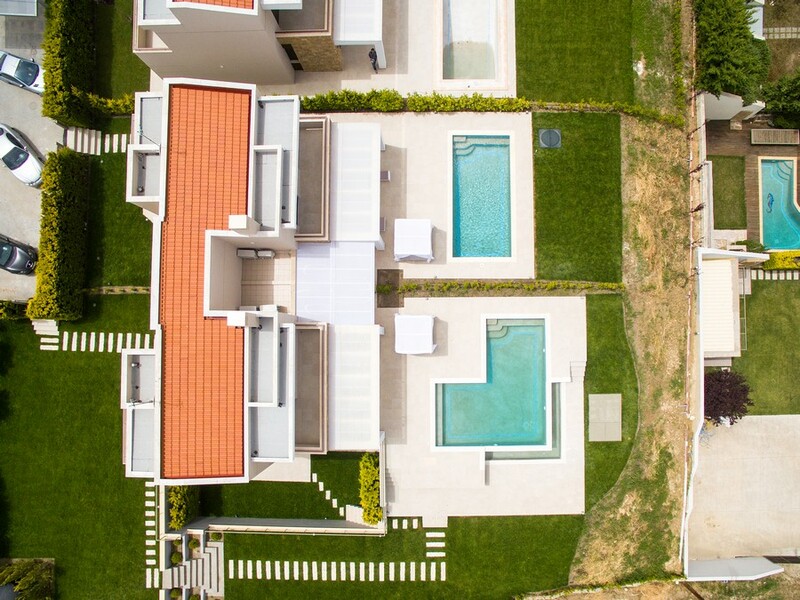 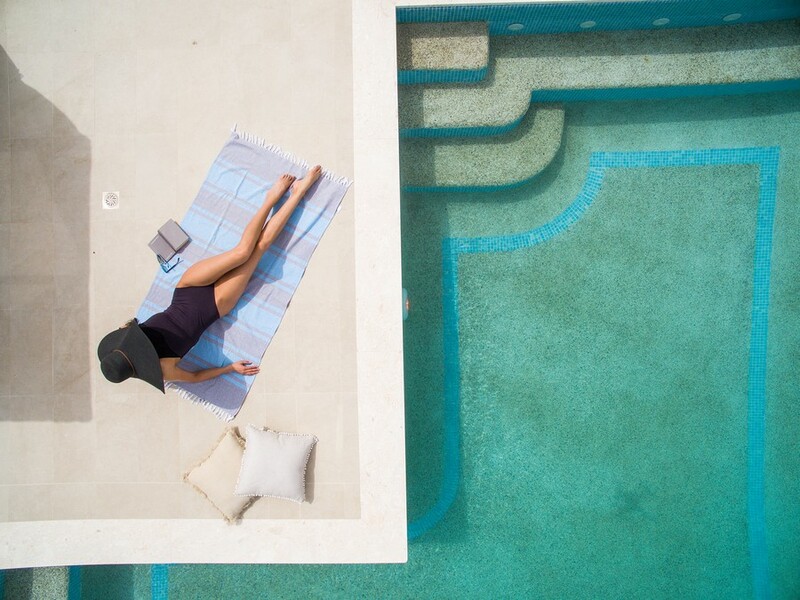 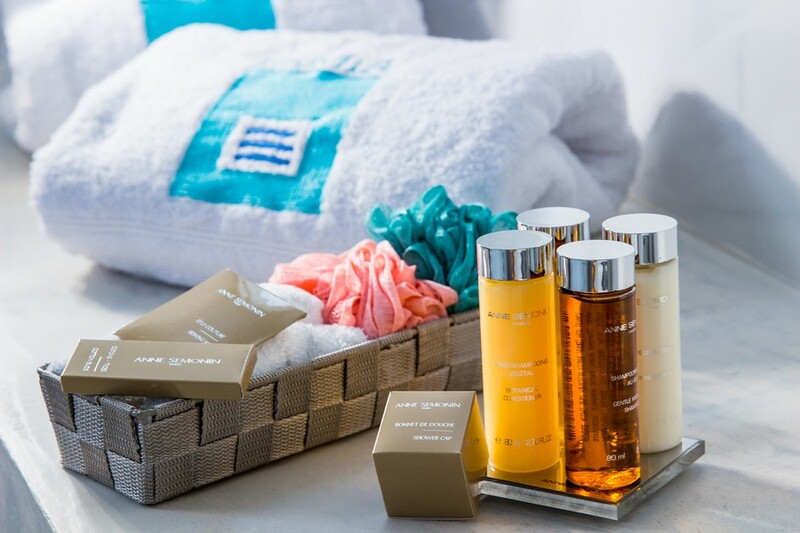 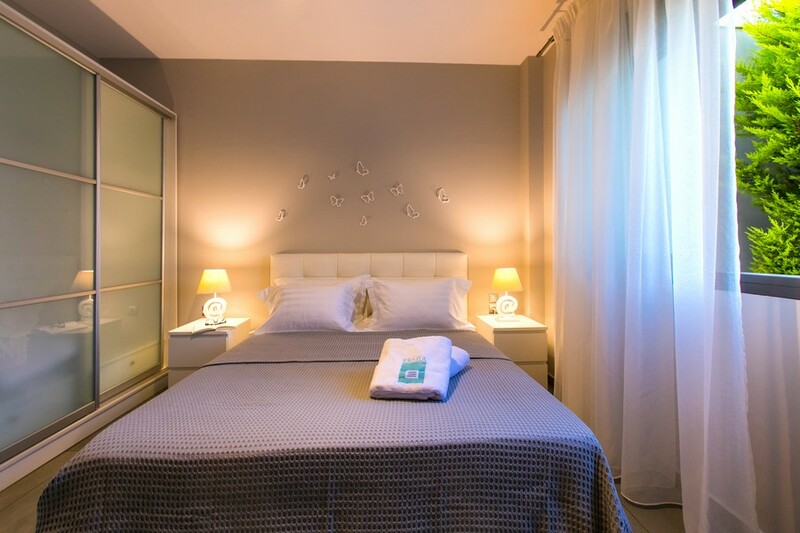 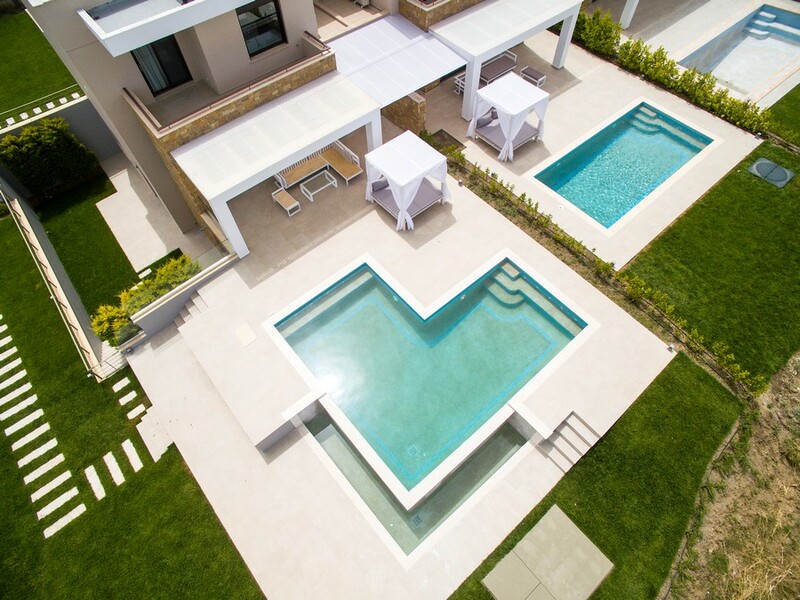 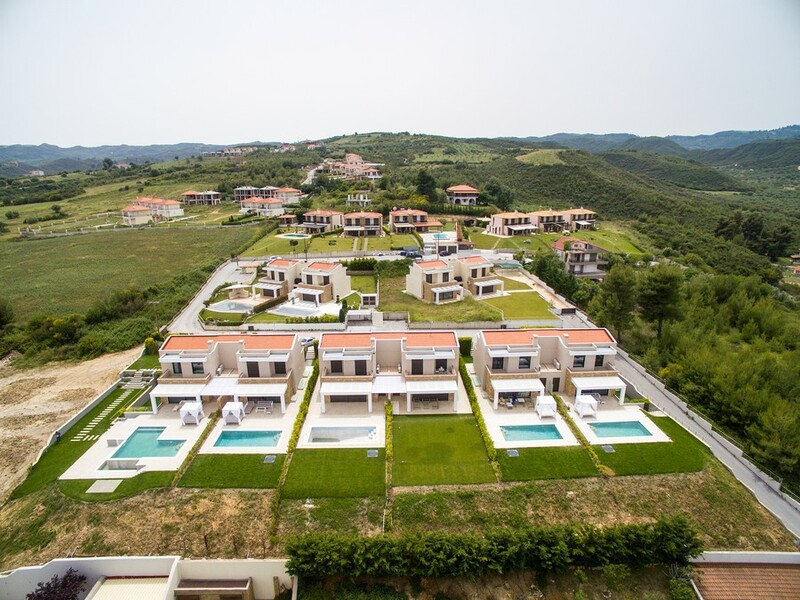 Welcome to Zeus Villas Greece! 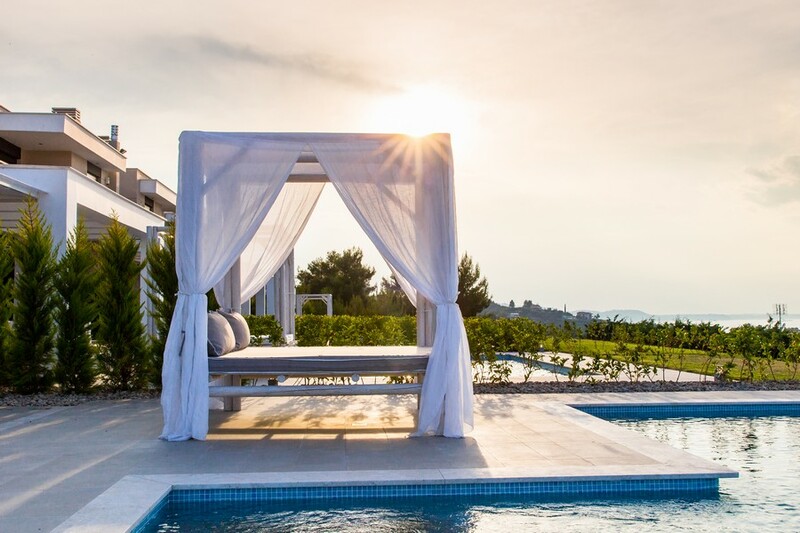 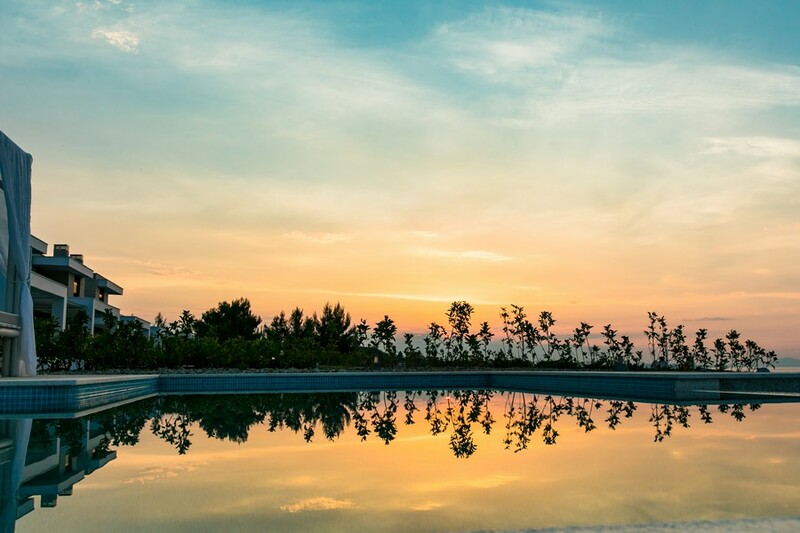 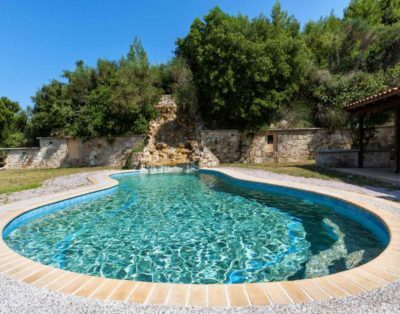 Your holidays begin long before you reach the luxurious villa you have chosen. 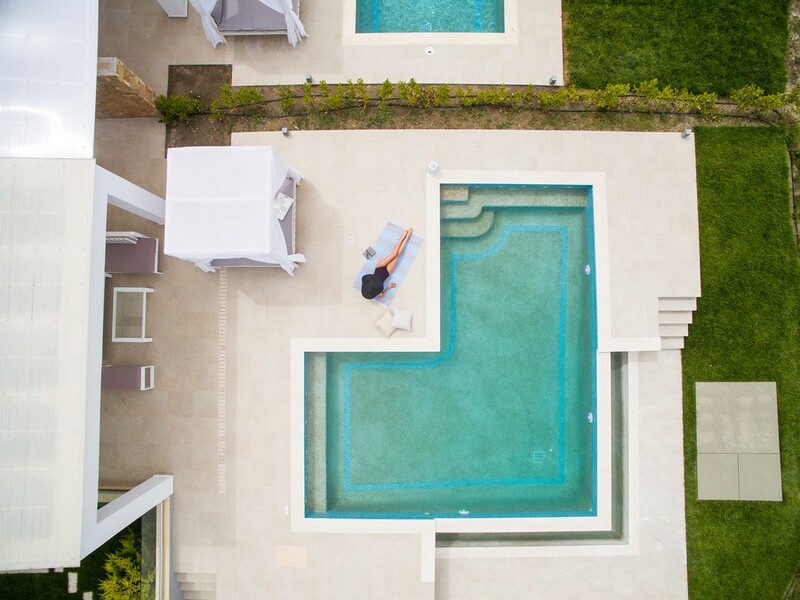 Beautiful destinations, tailor-made packages and personalized services are the key elements to create memories for a lifetime.